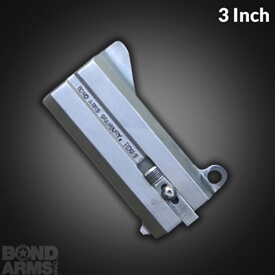 This 2.5 inch barrel makes your Bond Arms Derringer into a small package that packs a serious punch! 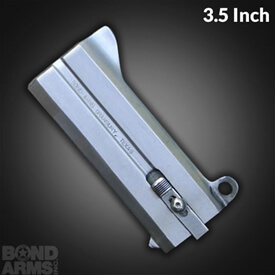 Like all Bond Arms Derringer barrels, this 2.5 inch barrel will fit any and all Bond Arms Derringers. 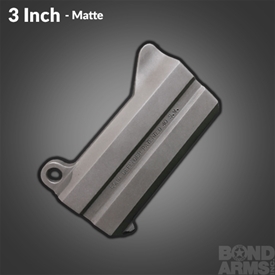 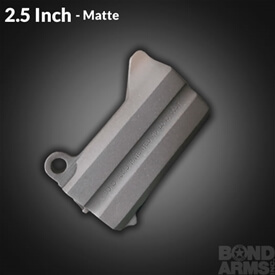 So whether you are looking to improve the conceal-ability of your Bond Arms Derringer, give your derringer a different look or expand the caliber capability of you favorite conceal and carry firearm, you can be sure this Bond Arms replacement barrel will perform with the style and reliability you expect from Bond Arms.